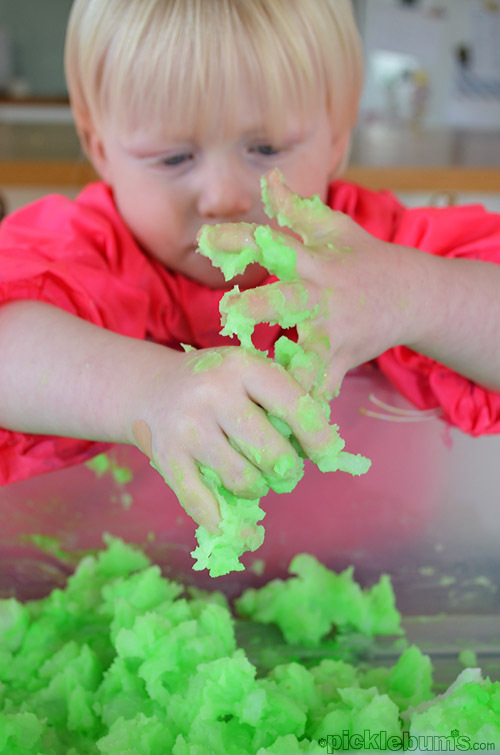 Super Sensory Play – Sludge! The other day Noah had a go at some simple collage. He loved sticking the strips of paper onto the base, but he also loved the feel of the simple home made paste. 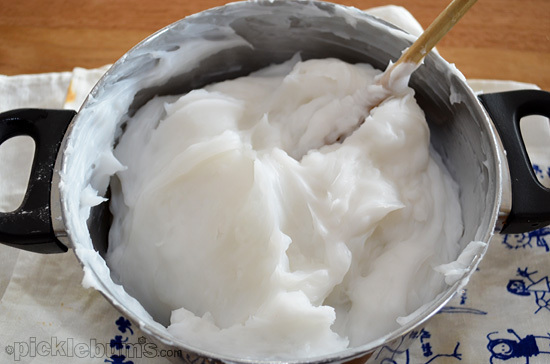 Ever since then I have been thinking… wondering… what would happen if I cooked up a huge batch of paste to play with? Today I did just that- I made a mega batch of corn flour (corn starch) paste and dumped it into a tub along with some washing detergent and green paint. We decided to call it SLUDGE! Mix the corn flour and water together in a large saucepan. To start with it will be hard to mix and a little like goop, but as you add all the water it will turn into a milking liquid. Pop the saucepan on the stove over a moderate heat and stir, stir, stir. Eventually the mixture will begin to thicken. Keep stirring until it becomes thick and begins to go opaque. Take the pot off the heat and allow it to cool. Mix in the dish detergent – this will make it a little more slippery and slimy and much easier to clean. Add colour if you like – we added a hefty squirt of fluro green paint given to us by Micador. We dumped ours into our big sensory play tub, which is really just a cheap under-bed storage box from the local $2 shop. At first we were all about just squelching our hands through the sludge. Mixing the colour through it and feeling how sticky and goopy it was. 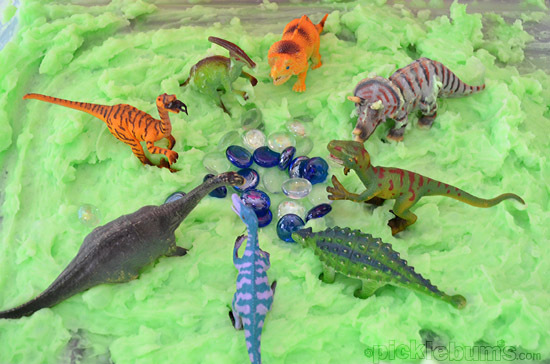 Later we decided to add some dinosaurs to play with the sludge, and of course they needed some glass gems to eat. 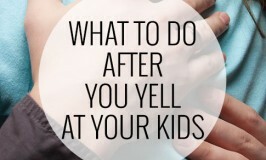 This is a messy activity. It’s sticky and gloopy and gunky and oh so much fun! Wear a smock and have a container of warm water and a face washer near by for quick clean up, or if it is warm where you are take the whole activity outside! The sludge won’t keep for too long unless you can refrigerate it, but we’ll have another day or two of enjoying this super sensory activity before we let it dry out and get rid of it. 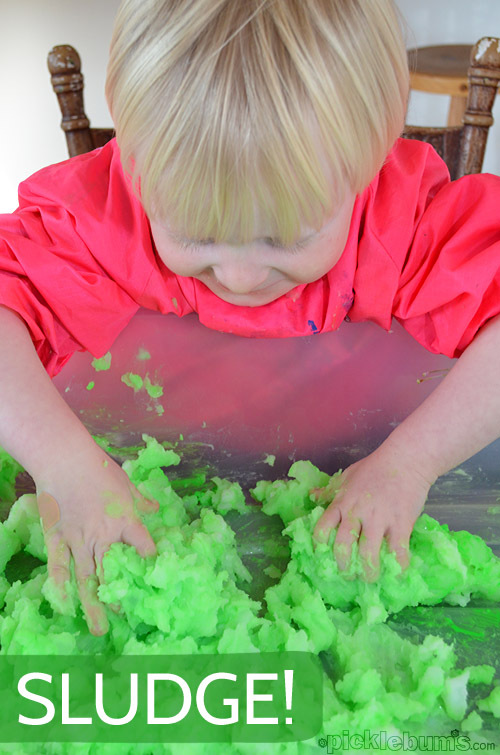 Pop on over to my super sensory play pinterest board for more sensory play ideas! 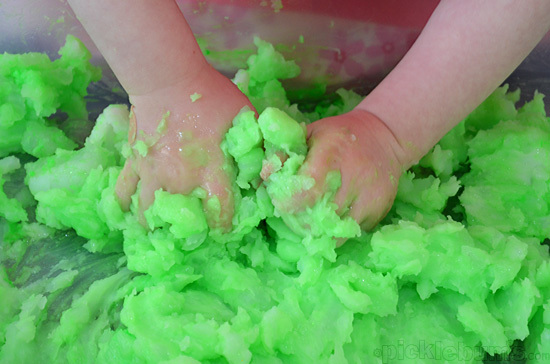 i have always loved playing with sludge and goop with the kids!!!! Looks like he enjoyed it! This actually looks really fun. We love messy fun! 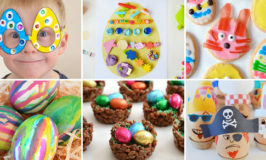 This looks like so much fun–I think my older kids would enjoy it as much as my younger ones!! I’d love to invite you to share it at Teach Me Tuesday at Preschool Powol Packets (http://preschoolpowolpackets.blogspot.com/2013/06/alphabet-activities-from-teach-me.html) — I hope to see you there! 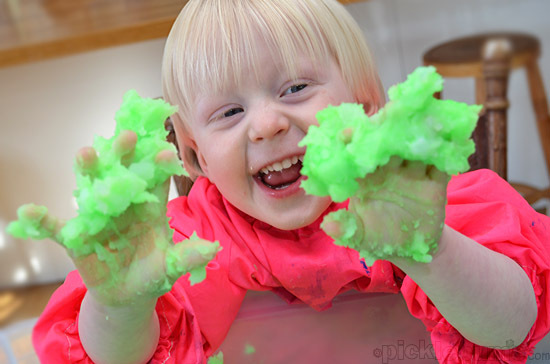 Home » Super Sensory Play – Sludge!